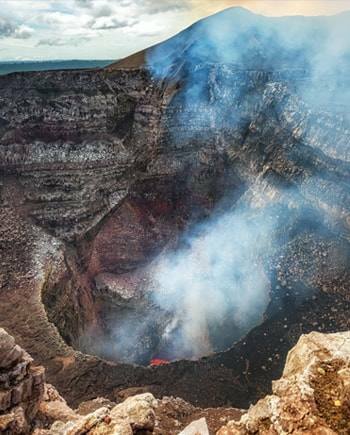 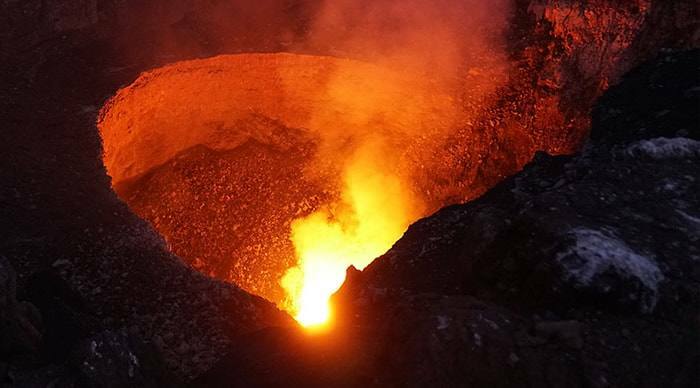 Discover the reason why the Spanish baptized this active volcano as “La Boca Del Infierno or “The Mouth of Hell”. 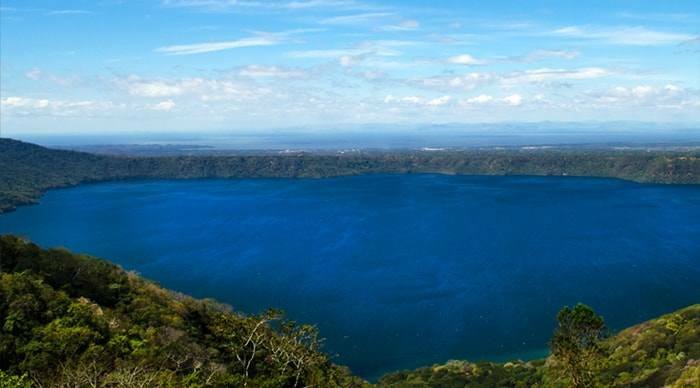 The glistening deep-blue crater lake with its slightly salty water is an invitation to swim, dive, sail or paddle. 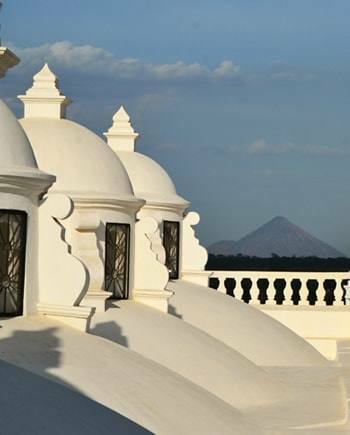 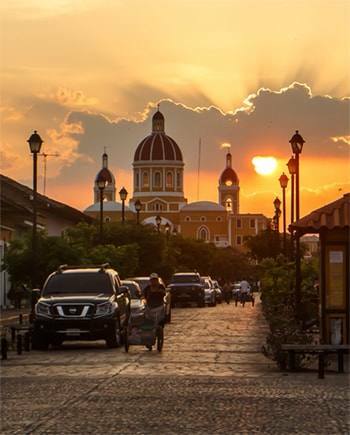 The best way to mobilize in Nicaragua, we offer 4 different options according to your needs.